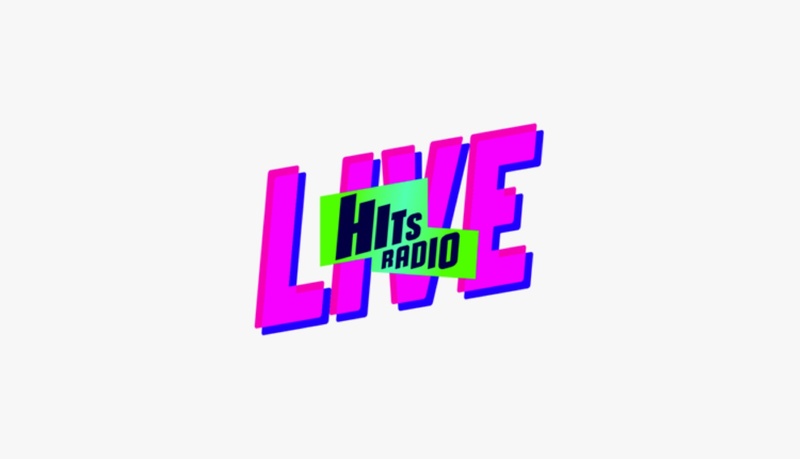 Details of Hits Radio’s first live music event were announced on-air this morning, with Take That set to headline Hits Radio Live. Rita Ora, Liam Payne, George Ezra, Clean Bandit, Years and Years, Sigala and Jax Jones to also perform at the live event coming to the Manchester Arena for the first time on Saturday 14th July. At the time of publication, tickets for the event were almost sold out. #HitsRadioLive IS ALMOST SOLD OUT! ?? Take That’s Greatest Day was the first song to play on the station when it launched earlier this week.